Is your home about to become one of the 5.5 million homes that are sold in an average year? Selling your home can be a stressful experience. Make it easier on yourself by learning a bit about the process. One of the steps will be to complete a home appraisal. What do you need to know about the home appraisal process? Find out here! 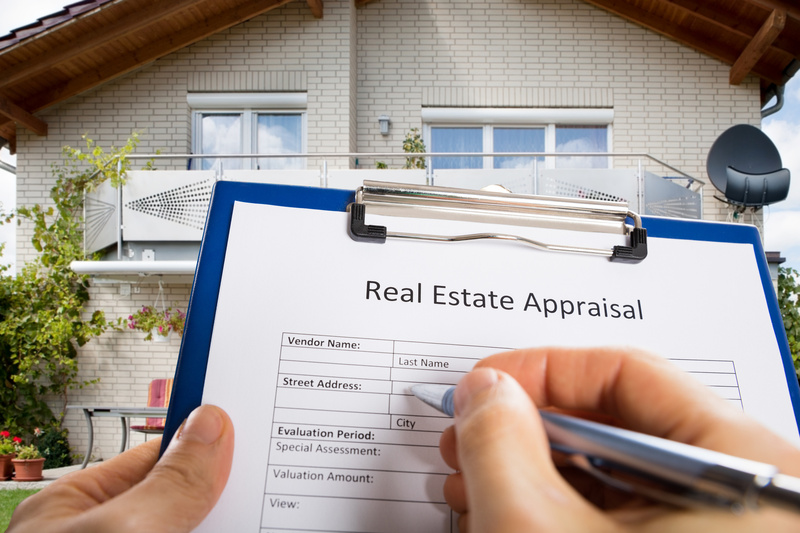 Why Is an Appraisal Important? First of all, why is an appraisal necessary? A home appraisal involves an expert in the industry examining your home and determining it’s fair market value. Without this information, most lenders will not lend money to a buyer. That’s because they want to ensure that the home is worth the sale price. If the buyer defaults on the mortgage, the lender can be left with the property. They want to be sure they can recuperate their investment. Even though it is typically the lender who requests it, the appraisal is important for the buyer and seller as well. For the buyer, it ensures that they are not overpaying for a home. For the seller, it shows they are getting the fair market value of their home. What’s the difference between an appraisal and an inspection? Will both be necessary to make the sale? The goal of a home appraisal is to determine how much the house is worth as is. The appraiser will look at the home in comparison to similar properties in the area. Problems with the house will be noted and reduce the final value that the appraiser reports. While the inspector may be performing a similar task, the goal is much different. An inspector is looking for problems with the house. The report will contain recommendations for what the buyer should request be fixed in order to complete the sale. Sometimes you can still sell a home as-is, or without making repairs. But it’s unlikely that the buyer will be able to get a loan for it. Even though the lender usually requests it, the buyer typically pays for the appraisal. They’ll probably also have to arrange it, although in some cases the realtor may help with that. Thankfully, it’s not too expensive in the whole scheme of things. For most homes, the price of the appraisal is about $300-$400. A quick appraisal can happen in 3 days or so. Sometimes, though, the lender may ask for extra information, like photos or other data. These requests can draw the process out to over a week. Ready, Set, Go On Your Home Appraisal Process! Now you know more about the home appraisal process. With this information, you understand why it is an important part of buying or selling a home. The right real estate agent is also an important piece of the equation. They will help to ensure that the entire process goes smoothly and you get the best deal — whether you’re buying or selling. To learn more about buying and selling, or how to get the best price for your home, feel free to check out our blog!